D.J. 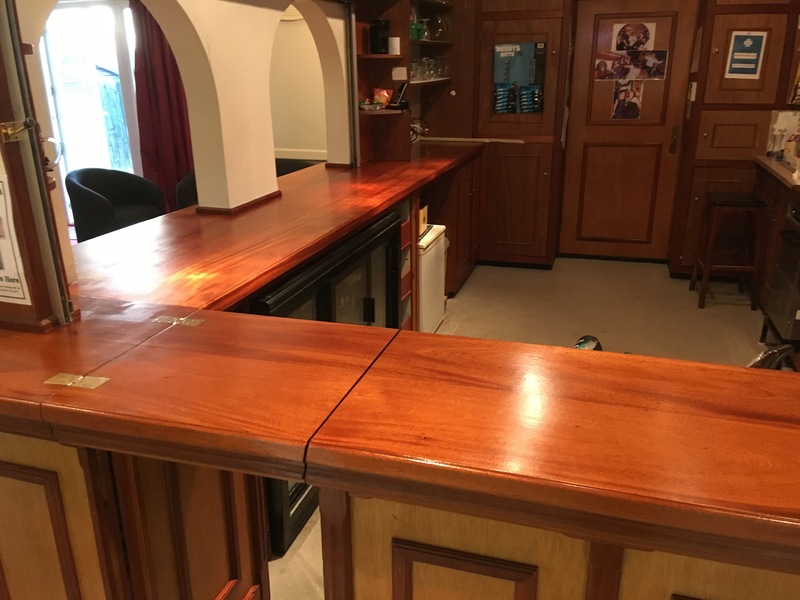 Warne Restoration’s offers a full service; including French polishing, modern lacquer finishes, veneer work, upholstery, wood turning, cane work, carving, cabinet making as well as all general repairs. Insurance and contract work undertaken. 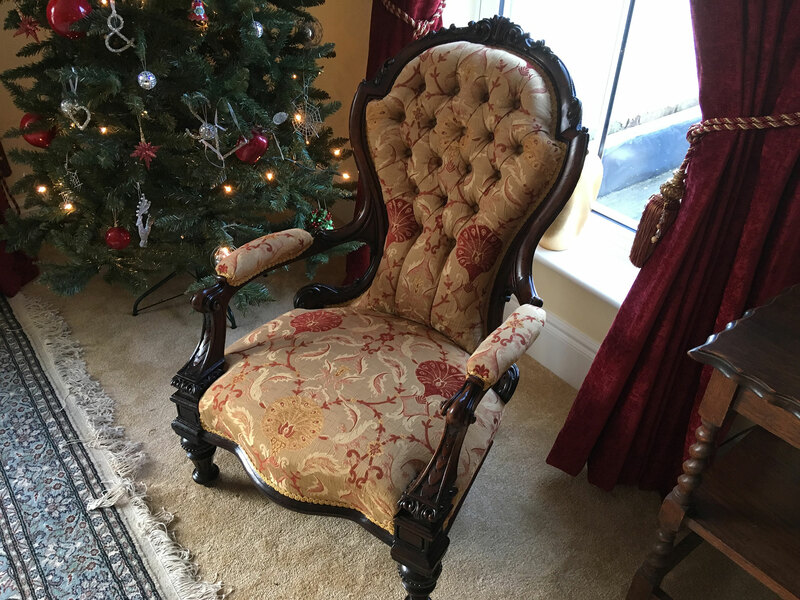 We have over thirty years experience in restoration and operate from Bury St Edmunds. Our area of work includes Suffolk, Norfolk, Essex, Cambridgeshire and further afield. 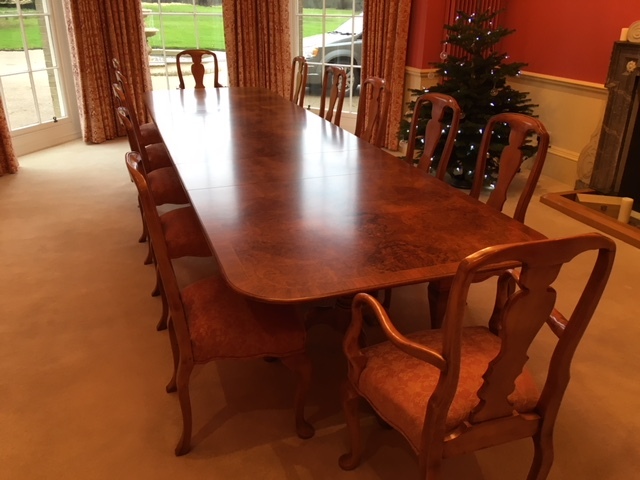 Our aim is to produce high quality workmanship at competitive prices. If you have an enquiry then you can contact us in one of three ways. Here are some useful links to other suppliers.